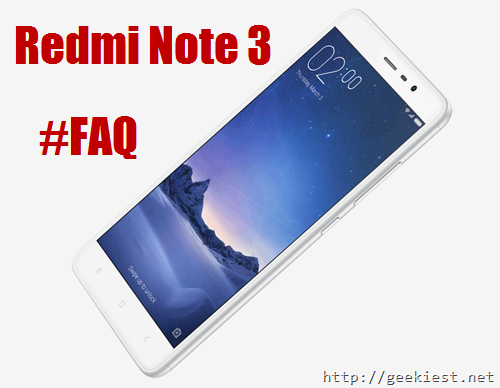 Xiaomi Redmi Note 3 will be available on Amazon India from March 9, 2016. and here are some Frequently asked questions and their answers by Geeky Ranjith. 1. SIM cards,Xiaomi Redmi Note 3 is a dual SIM or Single SIM ? First SIM is a micro SIM and second is a Nano SIM, in the Nano SIM card slot you can use the Micro SD card at that time you will be able to use one SIM. 2. Gorilla Glass Protection, what kind of protection is on the Xiaomi Redmi Note 3 ? The device have some glass protection but it is not sure what kind of protection is there. 3. Processor in 2GB and 3GB RAM variants of Xiaomi Redmi Note 3 are same ? 4. Like previous Mi devices , does Xiaomi Redmi Note 3 have heat issues ? Ranjith says he is using it as his primary device for 10 days and he have not noticed any heating issues so far. 5. How is the gaming performance on Xiaomi Redmi Note 3 ? Ranjith says he have tried Asphalt 8 on the highest graphics settings and it just worked fine. 7. 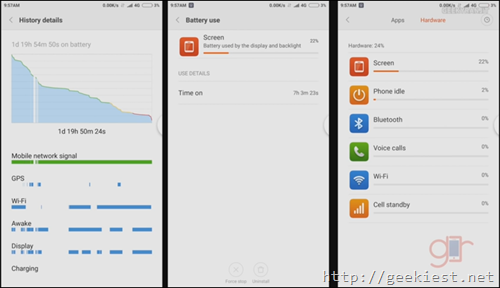 Charging time of Xiaomi Redmi Note 3 ? 8. IR blaster on Xiaomi Redmi Note 3 ? Does have IR blaster and it just work fine with the app comes with the device and also with the third part apps. 9. Capacitive soft buttons of Xiaomi Redmi Note 3 are backlit or not ? 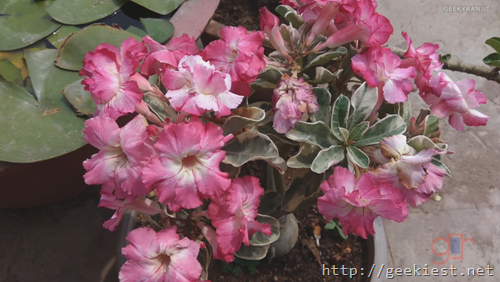 It is really quick and responsive. 14. Does Xiaomi Redmi Note 3 have FM radio ? Yes the device supports USB OTG out od the box. It does give a decent camera performance for the amount you pay. 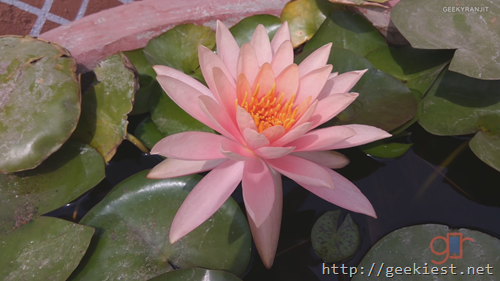 Do not expect it will perform like the cameras in higher end devices. 17 . Xiaomi Redmi Note 3 have a gyroscope sensor ? Yes, it does have a gyroscope sensor. 17 Frequently asked questions you need to read before you buy the Xiaomi Redmi Note 3.